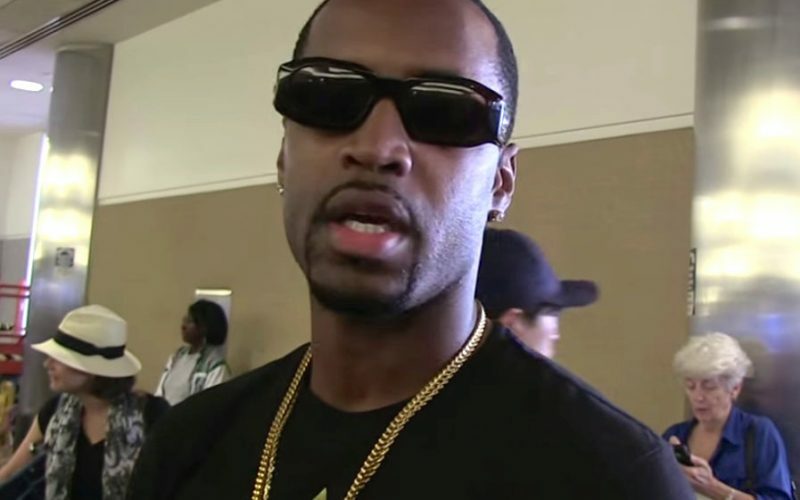 Safaree Samuels is adamant that he wrote raps for Nicki Minaj and he is done being quiet about it. A TMZ camera man caught up with the Jamaican-born rapper at LAX on Thursday and asked him about Nicki Minaj rant last weekend at her tour stop in Brooklyn. 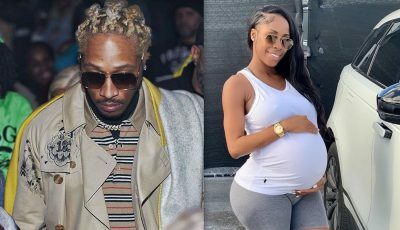 “They both need to get up off my d*** … you know I am not staying quiet anymore,” Safaree said. “You would think that ni***s being on a world tour would have better things to do than worry about little old Stuntman. Safaree released a diss song “Lifeline” earlier this week taking shots at Meek Mill and Nicki Minaj saying that he wrote a portion of The PinkPrint album. Meek Mill has yet to respond to either Safaree or Drake diss songs despite getting roasted on Twitter with memes.